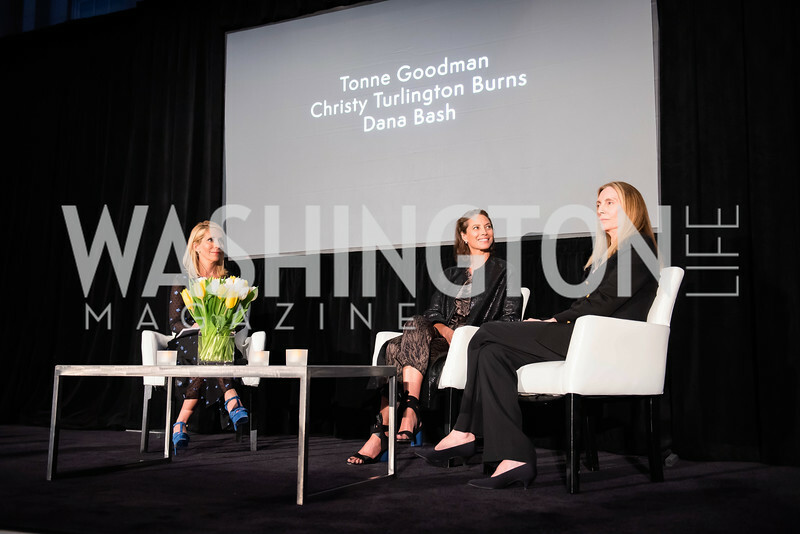 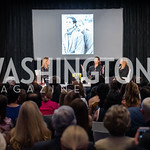 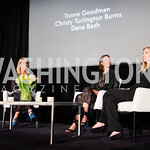 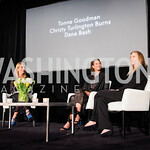 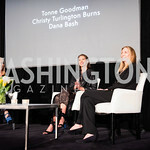 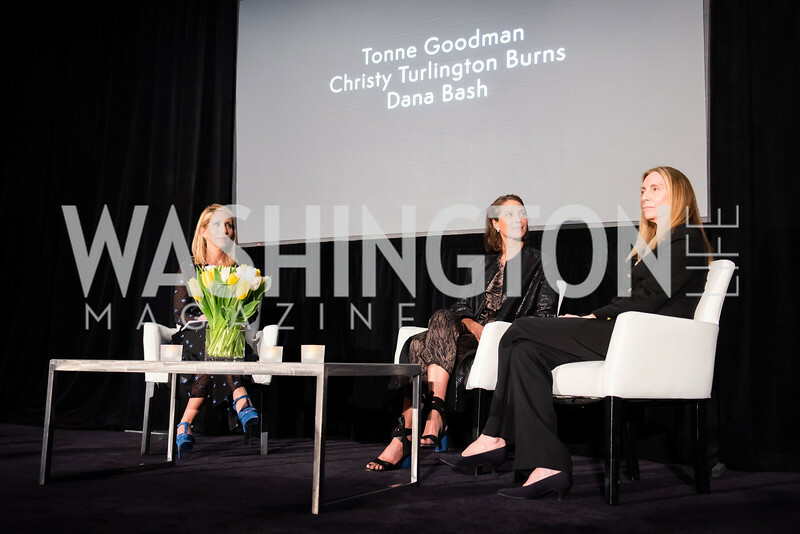 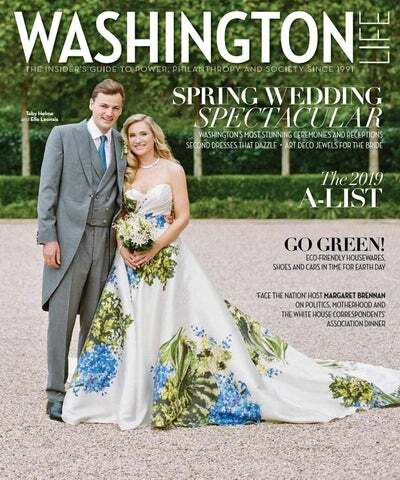 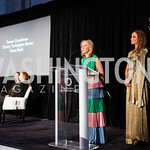 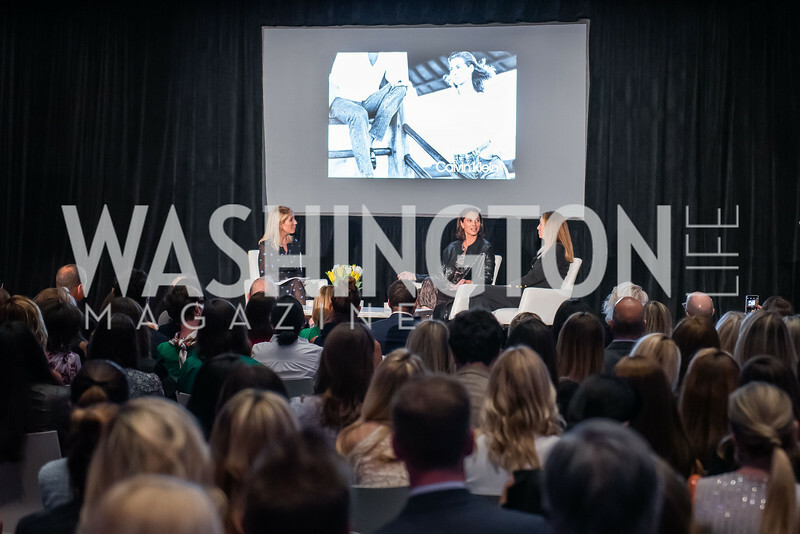 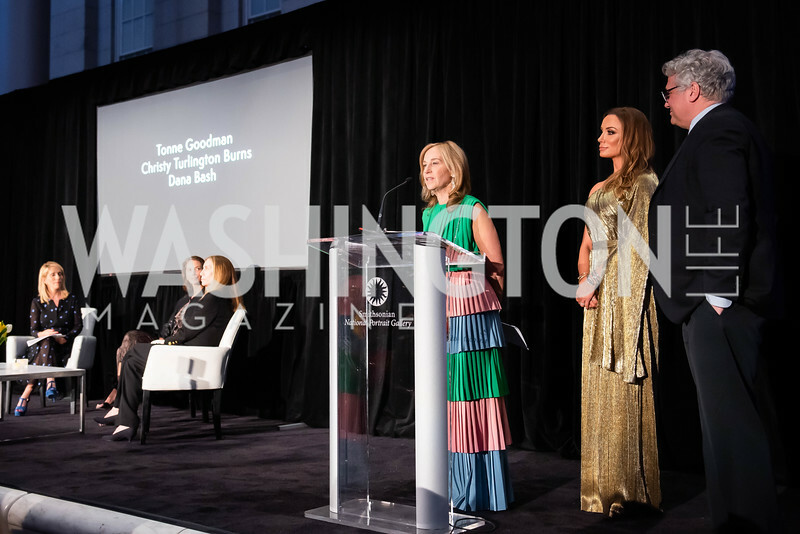 Washington Life magazine can be purchased throughout the Washington D.C. metropolitan area. 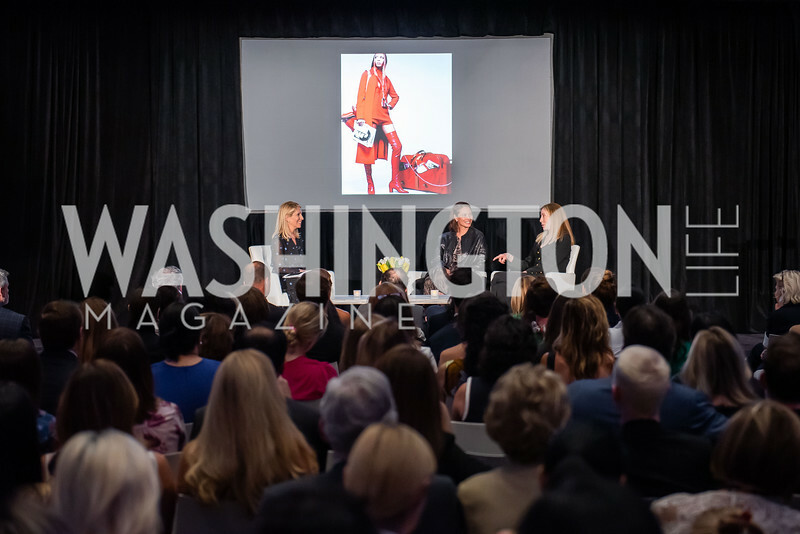 The magazine is available at all local area airports—Baltimore Washington International Airport, Reagan National Airport, Dulles International Airport—as well as Union Station. 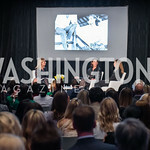 Washington Life is provided on Delta Airline shuttle services between New York City and D.C., US Airways flights between New York City, Boston and D.C. and at the Continental Airlines CLUB ROOM in New York City and Washington D.C. 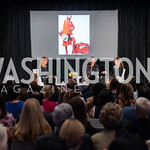 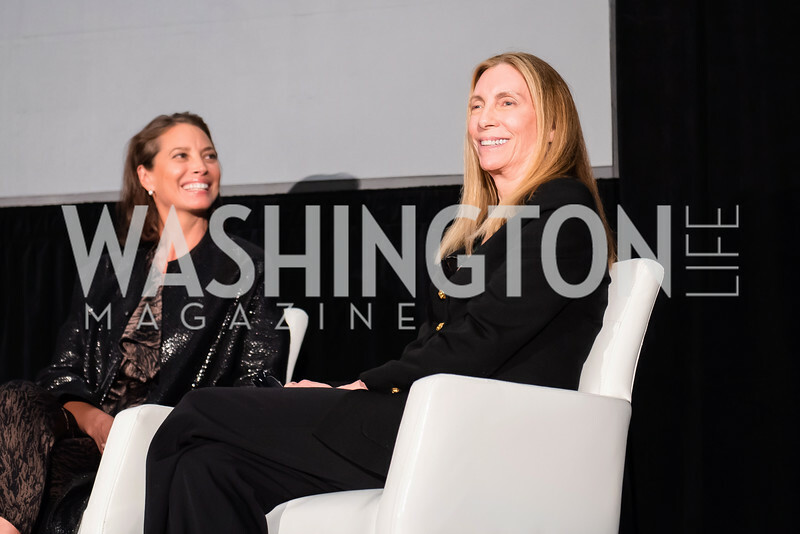 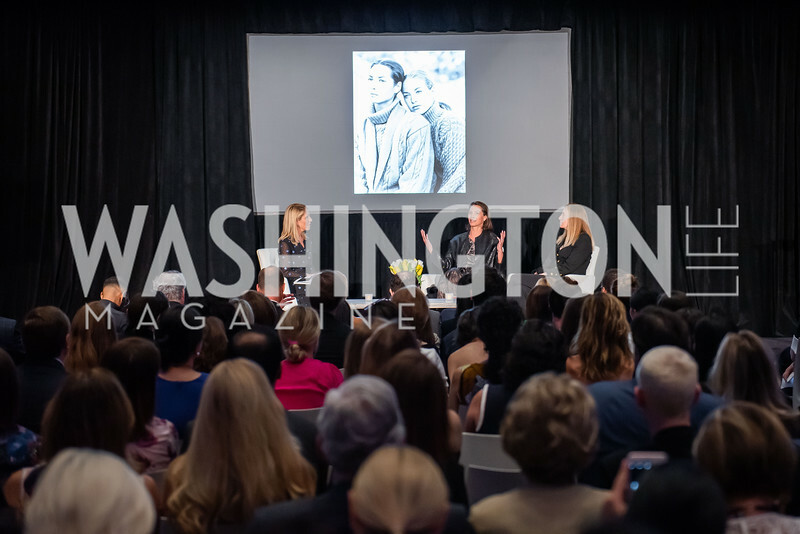 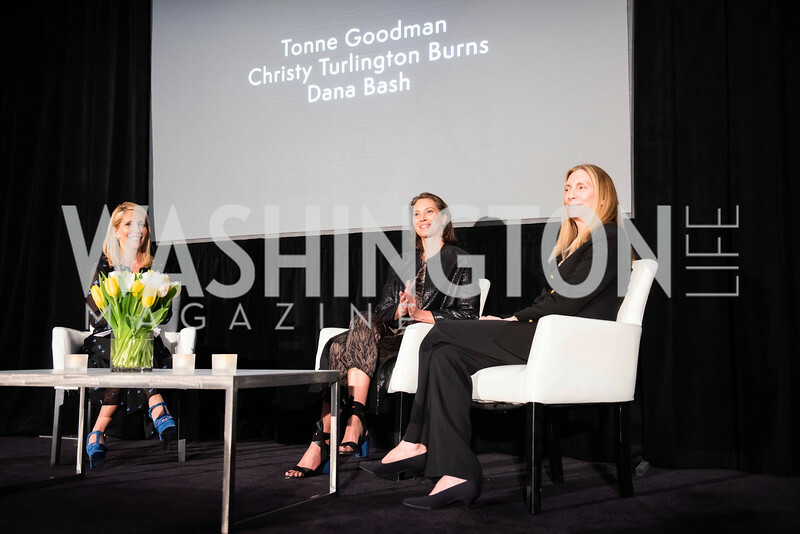 If you would like to apply for an editorial internship with Washington Life Magazine, please email Catherine Trifiletti with your resume, cover letter and at least 3 writing clips.